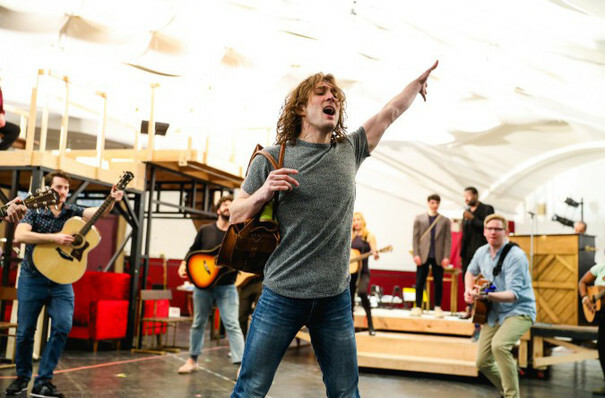 My Very Own British Invasion accomplishes everything that a musical should. 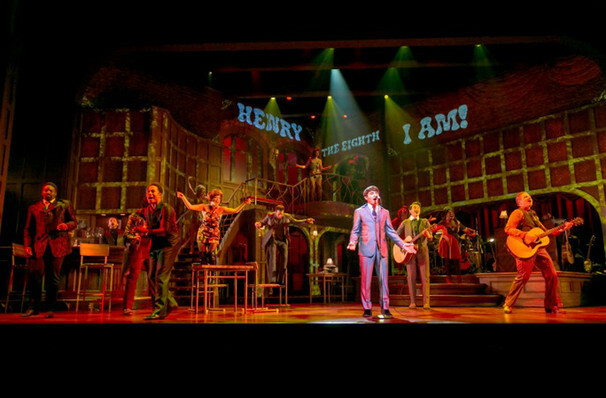 The story, the music, the dancing, and the staging all come together to captivate and entertain. 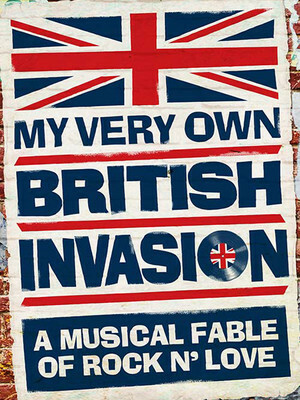 Why See My Very Own British Invasion? 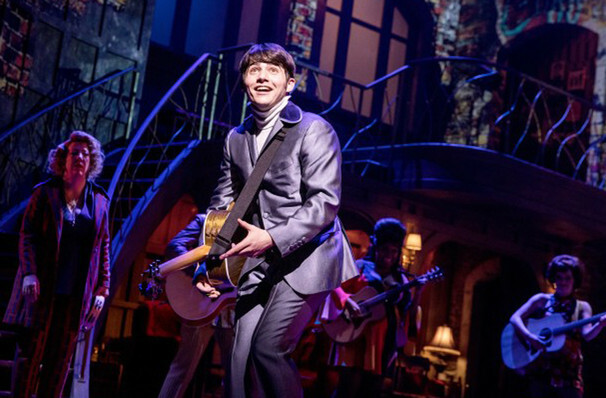 Step back in time with the Paper Mill Playhouse as they bring back the swinging sixties with this brand new musical romantic comedy that mines the rich period of the British Invasion! 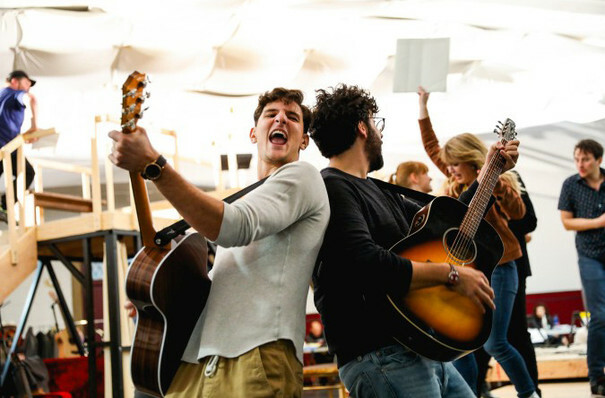 Following the fortunes of a young Peter Noone, the lead singer of Herman's Hermits, this exciting gem from Tony-winning director and choreographer Jerry Mitchell will feature over 20 songs from the charts at the time. 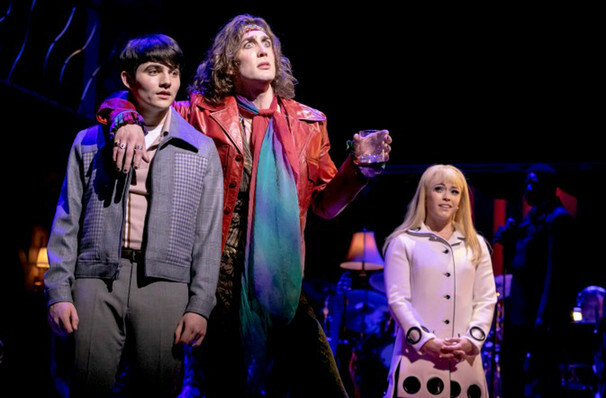 So dig out your mini skirts and your best crushed velvet jackets and get ready for a hip new ride down memory lane! 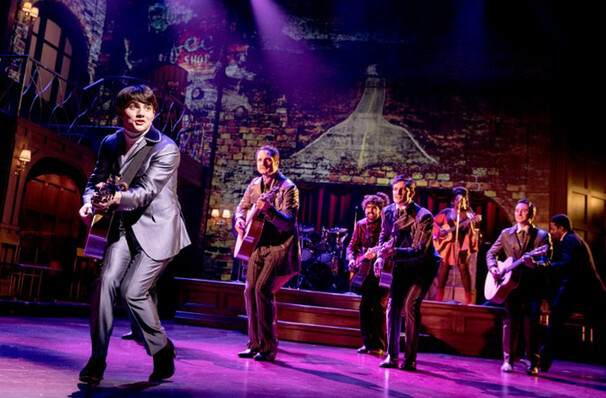 Led by the Beatles, the British invasion of the 1960s was a burst of fashion, culture and rock and roll. Following the mop tops from Liverpool were scores of similar groups that included some of the era's still loved bands such as the Hermits, The Yardbirds, The Zombies, The Faces, Gerry and the Pacemakers, Manfred Man, and many, many more! Travis Artz, Gemma Baird, John Campione, Emma Degerstedt, Trista Dollison, Jay Donnell, Graham Scott Fleming, Douglas Goodhart, Cory Jeacoma, Sage Melcher, Jen Perry and Daniel Yearwood. Sound good to you? 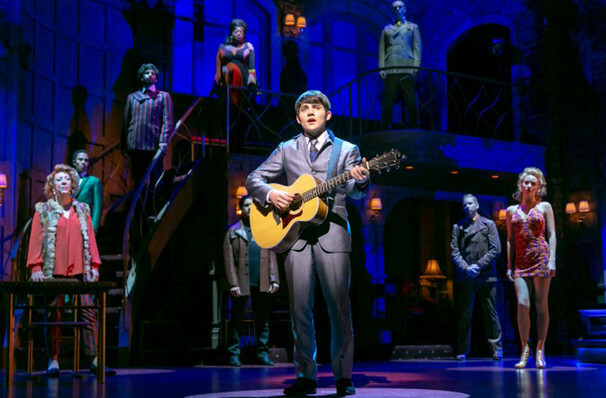 Share this page on social media and let your friends know about My Very Own British Invasion at Paper Mill Playhouse. Please note: The term Paper Mill Playhouse and/or My Very Own British Invasion as well as all associated graphics, logos, and/or other trademarks, tradenames or copyrights are the property of the Paper Mill Playhouse and/or My Very Own British Invasion and are used herein for factual descriptive purposes only. 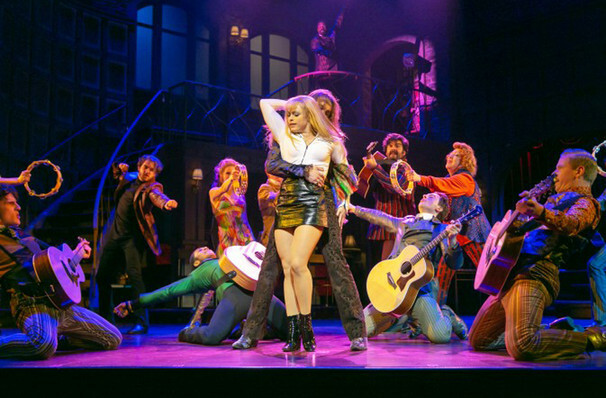 We are in no way associated with or authorized by the Paper Mill Playhouse and/or My Very Own British Invasion and neither that entity nor any of its affiliates have licensed or endorsed us to sell tickets, goods and or services in conjunction with their events.